Frost Estate Agents are pleased to offer to the market this spacious two double bedroom apartment, arranged on the 2nd floor of a delightfully maintained purpose built residence. 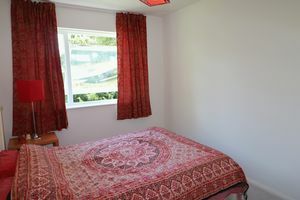 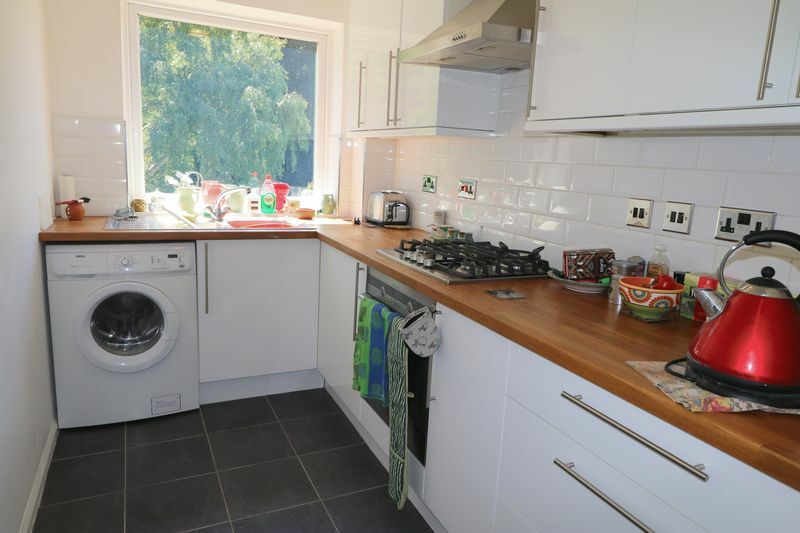 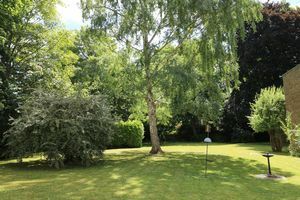 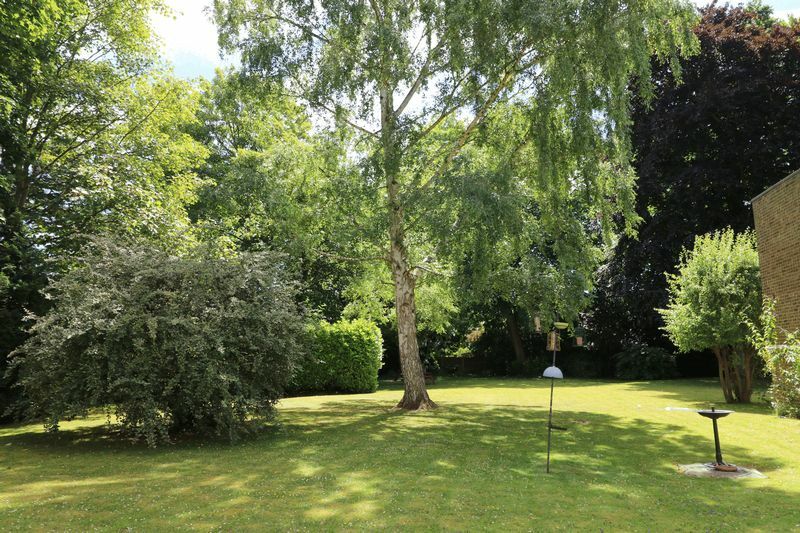 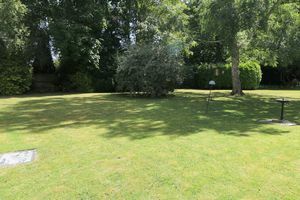 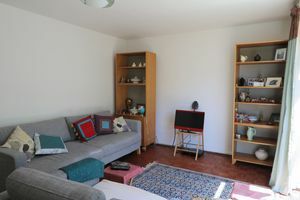 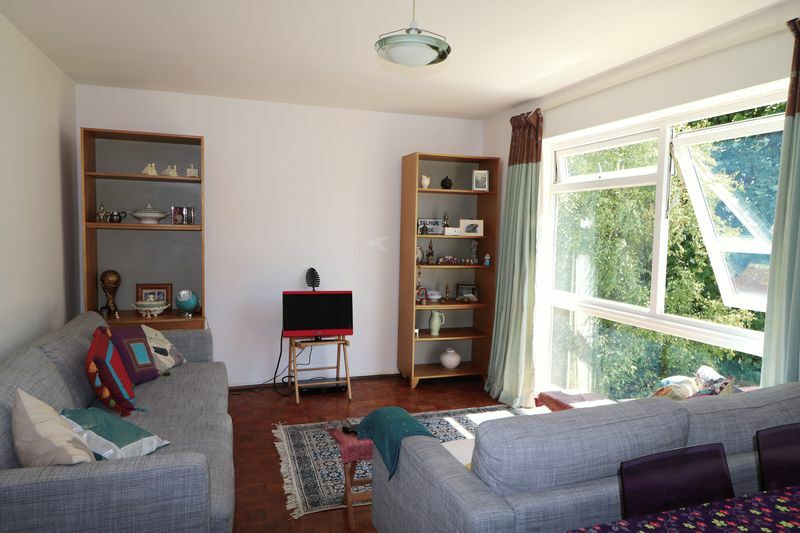 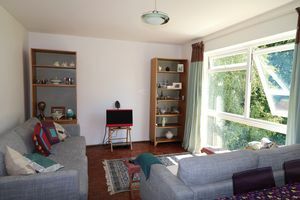 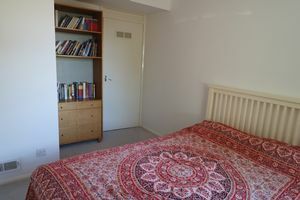 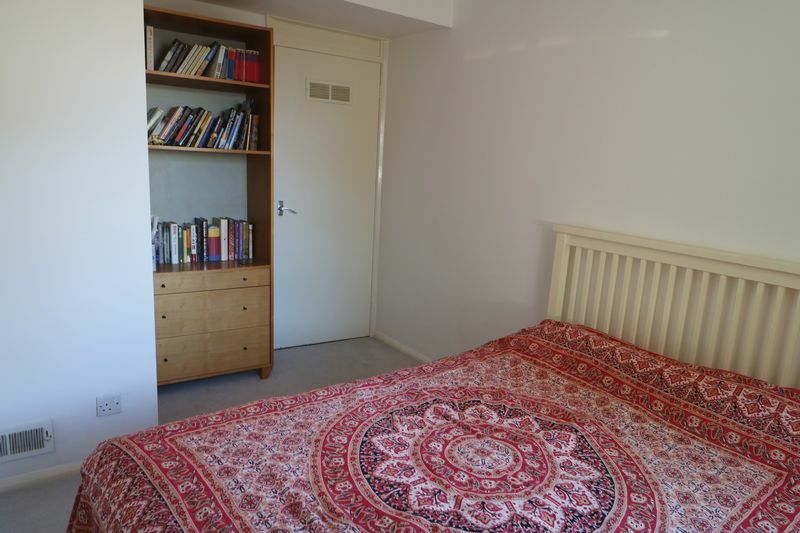 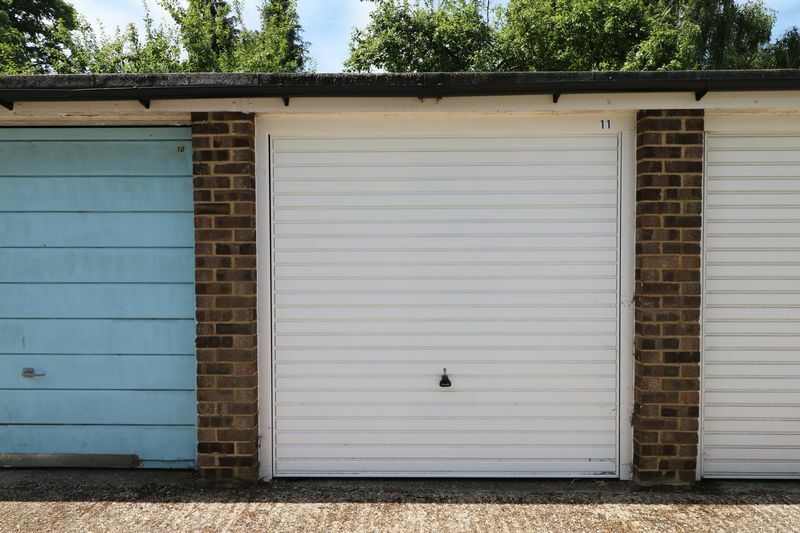 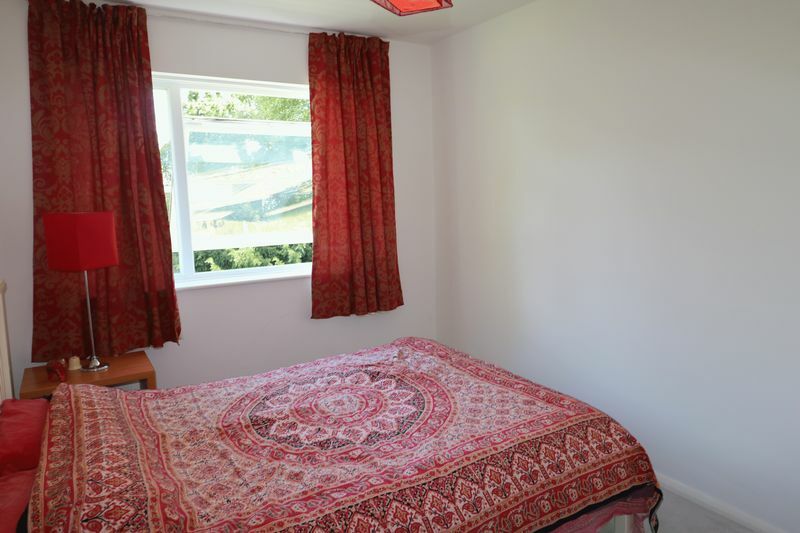 This light and airy property benefits from a spacious lounge with parquet flooring which overlooks the extremely well maintained communal grounds, two double bedrooms, one with separate shower facilities, a family bathroom and a bright and modern fully fitted kitchen. 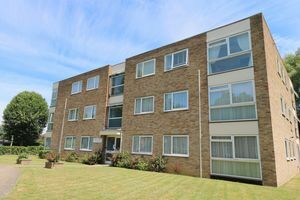 The development provides straight forward approach to an array of local shops and restaurants and there are numerous bus services available on Warham Road, Brighton Road and Pampisford Road. 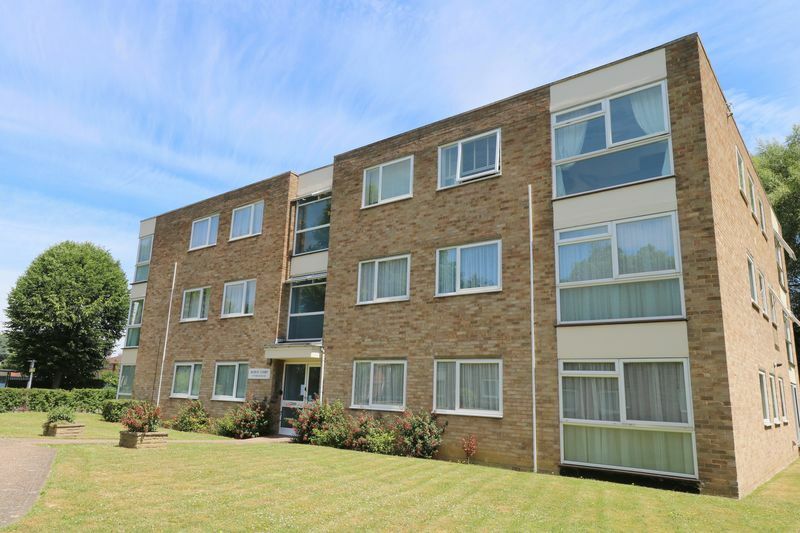 Commuting into London is particularly easy as South Croydon mainline station is located just a short distance away.